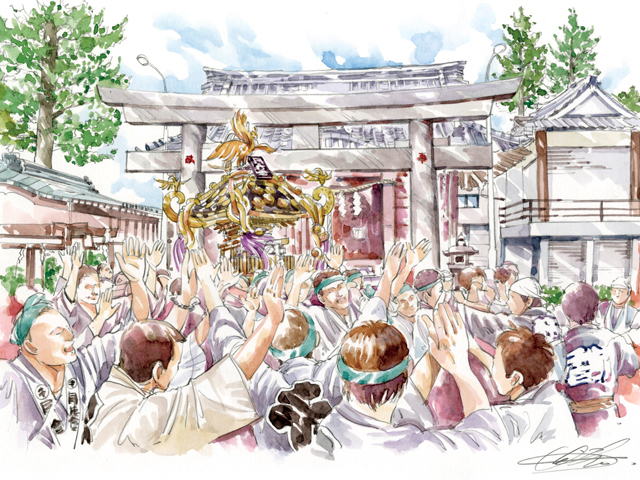 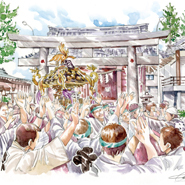 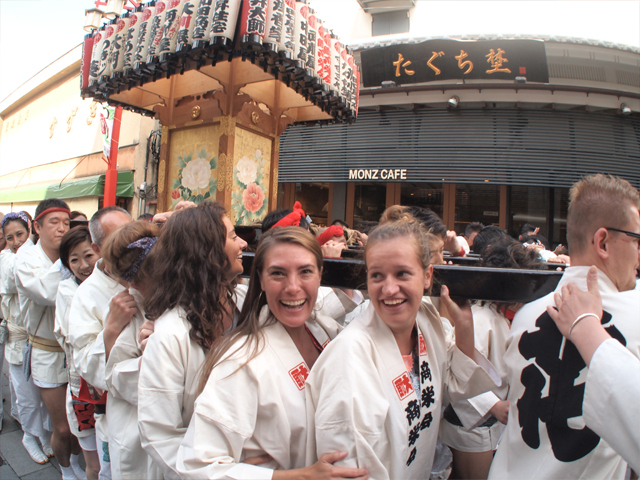 "Mikoshi Shigeru" can be experienced with guests from overseas. 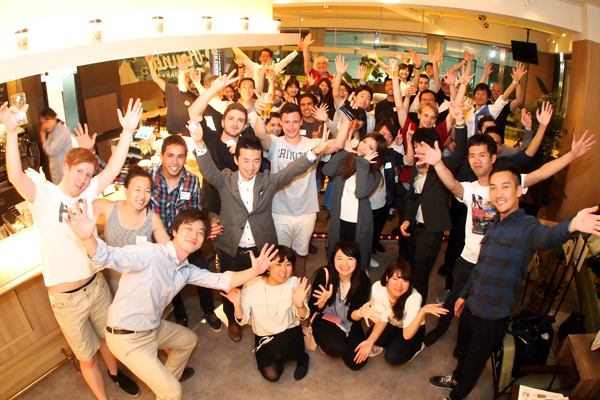 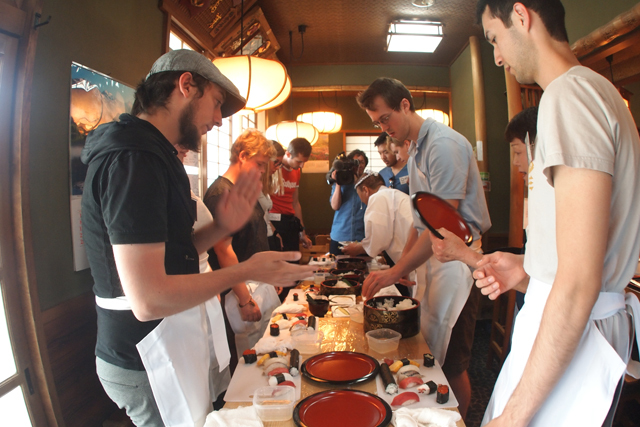 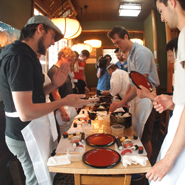 "Encounter journey" is a popular hostel with various concepts of downtown experiencing workshops and international exchange events, please enjoy the unique cultural experience of Tokyo downtown. 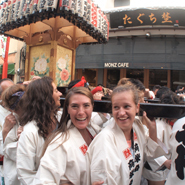 Access Tobu Sky Tree Line 1 min walk from Nishiarai station.